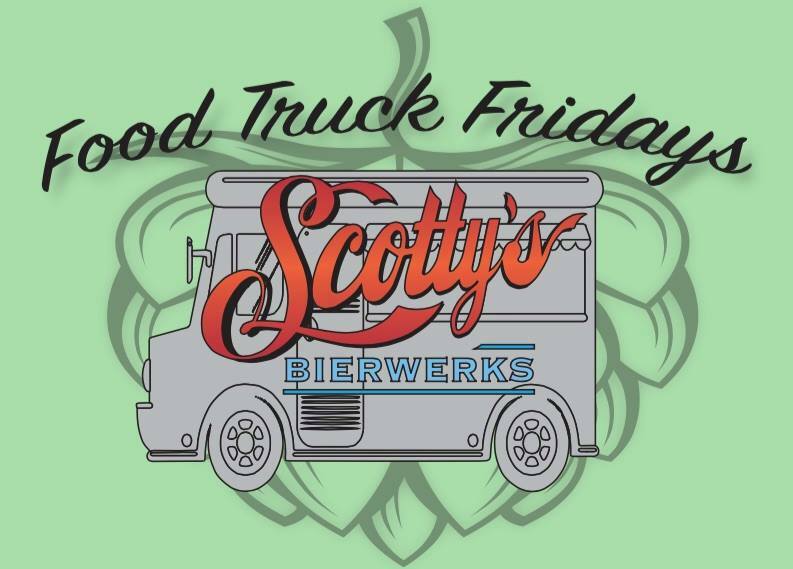 Bring your furry friends for Barks & Brews for this Food Truck Friday at Scotty’s Bierwerks! ***RAFFLES*** All proceeds from raffles go to help support the Gulf Coast Humane Society. Come hungry for Three Little Birds Breakfast Truck, Mystic Grill LLC., Funky Taco & The Frozen Chosen 5-9! Live Music- Kyle Anne Duggan 7-10. Hangout in the brewery and play air hockey, corn hole, darts, foosball, and giant jenga!